Labradors are lovable and most popular bread in USA, UK, and Canada. They love their food very much. So today I am going to share some mouth-watering homemade treat recipes which your labrador will love to have in his bowl. 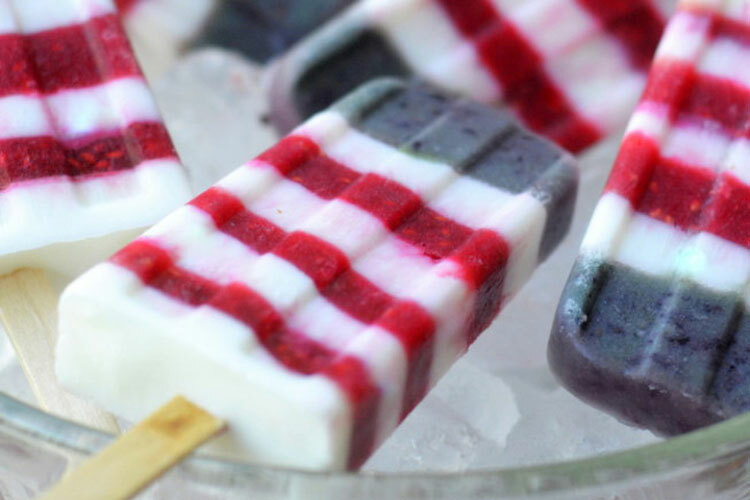 These patriotic popsicles can be your dog's treat on 4th July. Made with fresh berries and they will be as good on any hot day. Also, they have plus it's easy to make. 1. Take a bowl and gently mix all ingredients. 2. Put mix in popsicles mold. 3. 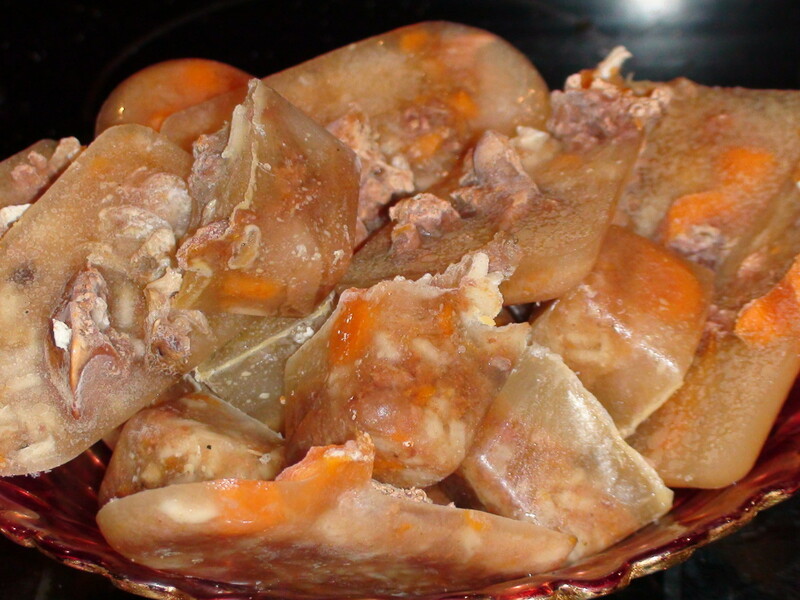 Freeze for at least 4 - 5 hours. 4. Remove one popsicle and let your dog enjoy. Get some blackberries from the farmers market if you don't have some. Because your labra are going to love this blackberry biscuit. 3. Mix all ingredients with water to make a dough. 4. Roll dough until it becomes ¼ inch thick. 5. Cut dough in the desired shape. 6. Place biscuits 1 inch apart on prepared baking sheet. 7. Bake biscuits for 30 min or until nicely brown. 8. Let the biscuits cool and then serve. This recipe is quite similar to which you make for yourself. Instead of that, this is healthier because it doesn't contain butter, spices, and herbs. I think your labrador will love this and demand more of them. 1. Lightly grease frying pan and drizzle some extra virgin olive oil. 2. Turn the heat of the stove to medium/high. 3. Crack eggs in a bowl and mix well. 4. Once frying pan gets heated gently pour the mix in the center of frying pan. 5. Tilt the frying pan to evenly spread the mix. 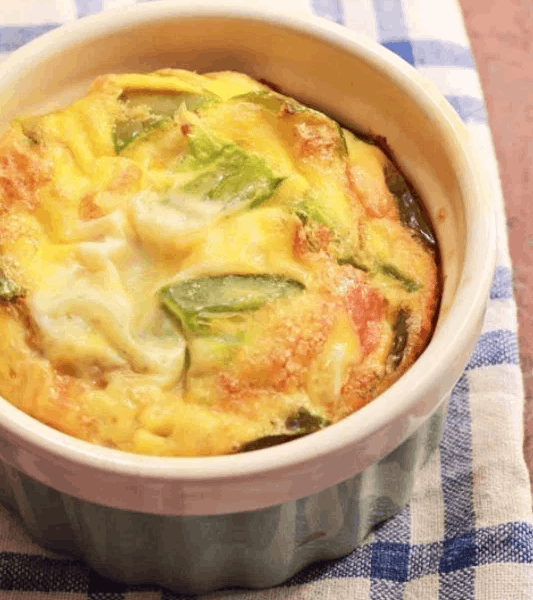 6.once the eggs are halfway firm gently sprinkle green pepper, salmon or grilled chicken. 7. With the help of spatula fold the egg in half and heat until it firms properly. 8. Remove the Omelette from pan and place it on the plate. Allow it to cool and then serve to your dog. Meat and carrots both are enjoyed by dogs. Labrador likes the combo of meat and carrot treat. In this recipe, both ingredients are present with yogurt giving it extra taste punch. 1. Mix all ingredients well in a bowl. 2. Pour mixture in freezing cube tray and freeze. 3. After freezing serve this to your buddy.